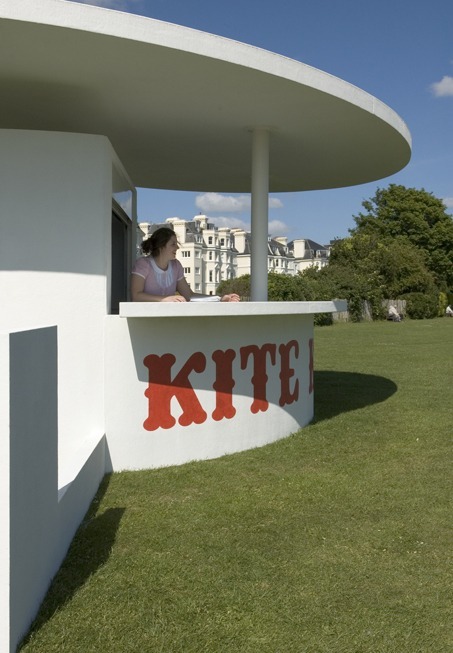 A temporary kiosk created from adapted designs of Berthold Lubetkin's kiosk for Dudley Zoo, 1937. 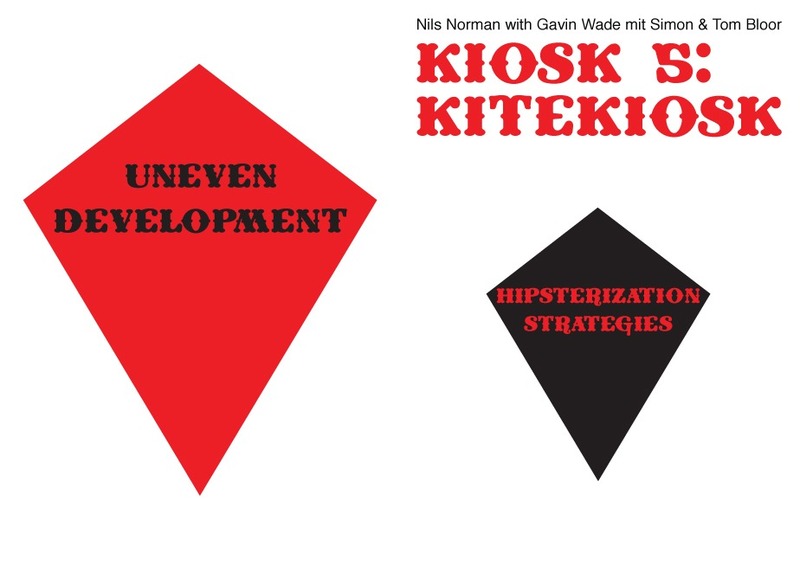 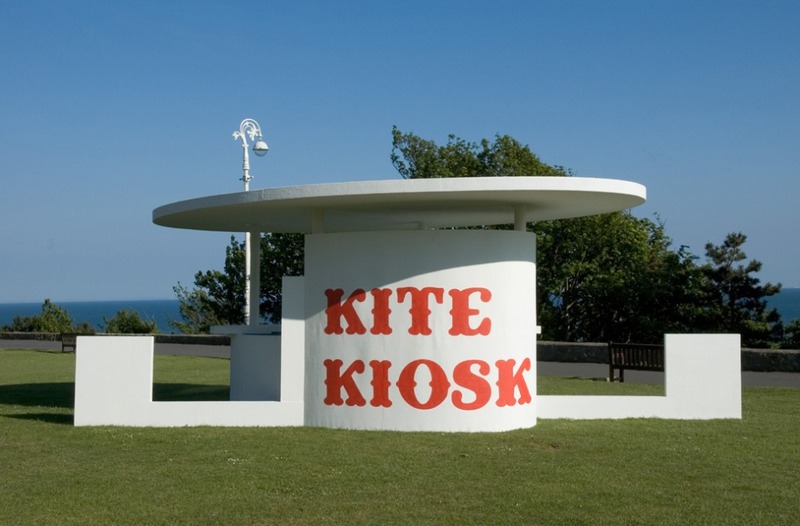 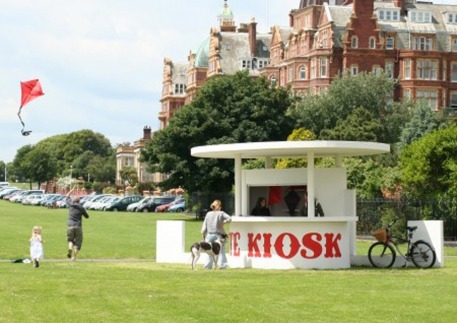 The updated kiosk was situated on Folkestone Leas for the duration of the Folkestone Triennial, 2008. 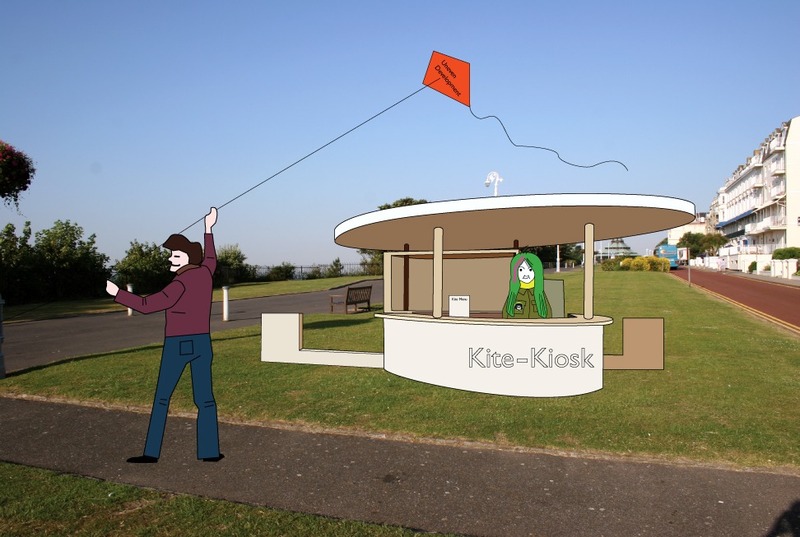 The kiosk distributed specially designed kites.